Having spent an entertaining evening last week in the company of Andy Sears (and other members of the ‘Alchemy’ cast) and hearing about the progress of Andy’s new album ‘The Dragon Inside’ – I thought it would be a good time to remind you all about his first album ‘Souvenir’. 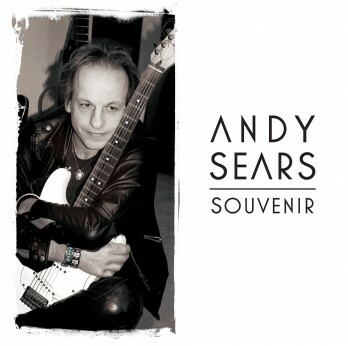 Although more of a collection of demos and curios, it is an excellent introduction into Andy’s solo work, having been was released in 2011 to coincide with his highly-successful European tour with Pendragon. Reviews of both the album and the shows were very positive indeed.